So Christmas is just around the corner and the weather is about to take a turn for the worse! 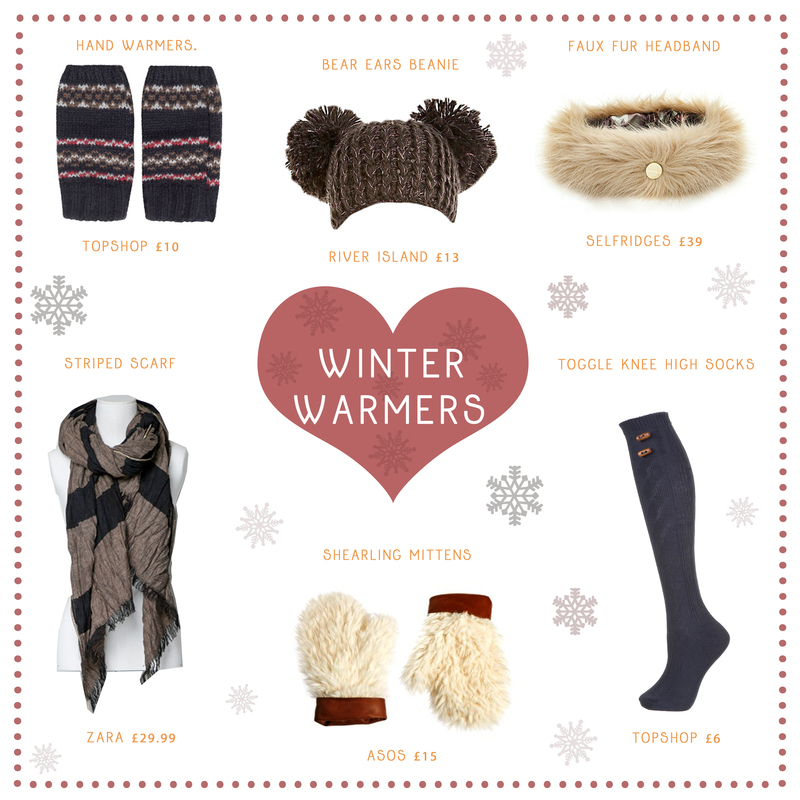 Every year I look forward to the Winter season as I’m a big sucker for woolies and accessories! I have a room full of hats and scarves but yet every Winter it calls for a whole new set! So here are a few of my faves this year! 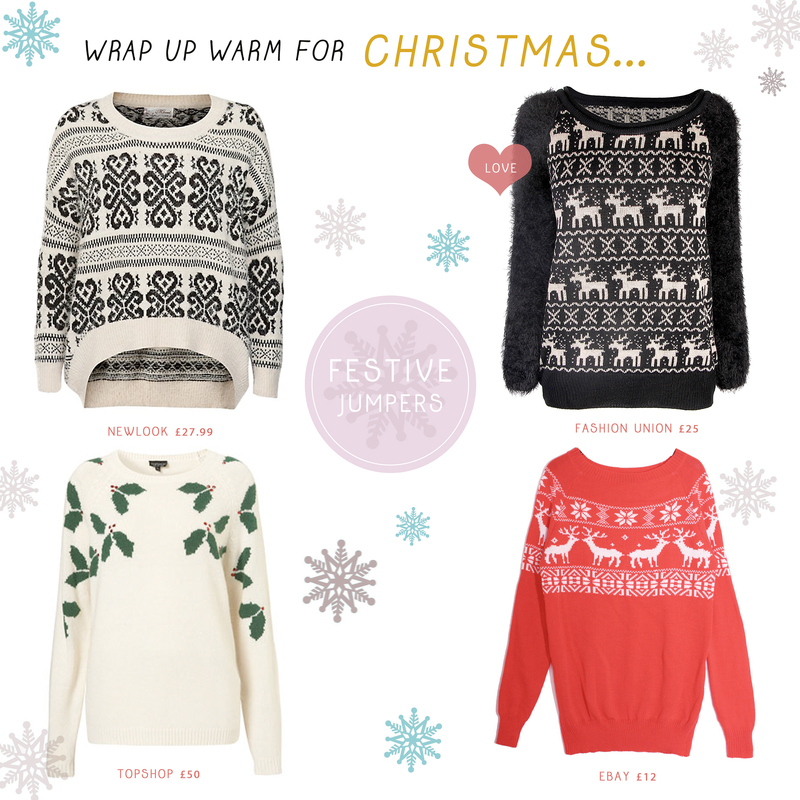 I’m especially loving the reindeer jumper from Fashion Union! So warm and cute! PLUS the Fluffy sleeves ties it in nicely with AW’s Faux Fur Trend too! Also… don’t get me started on the Bear Ears Beanie! I almost died from its overpowering cuteness! I simply must have it in my life! What’s on your Winter Wishlist right now? Tags: Accessories, ASOS, AW, AW12, Christmas, eBay, Fashion, Festive Jumpers, knits, Newlook, Reindeer, River Island, Scarf, Selfridges, Socks, Ted Baker, Topshop, Winter Warmers, Woolies, Zara. Bookmark the permalink.